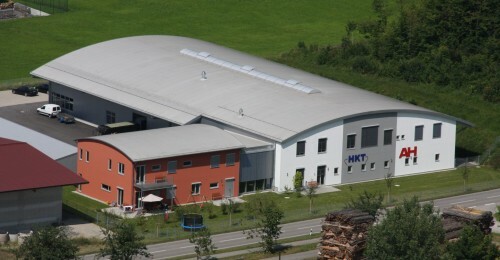 1987 HKT has take over the production of Goeldner compressors and is now continuing the 80-year history. 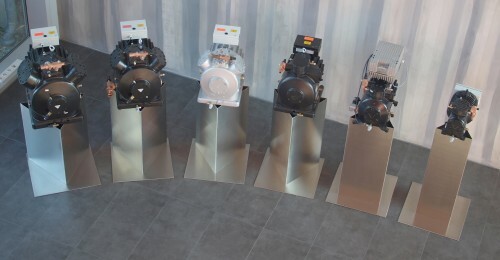 With these advanced compressors we manufacture condensing units, composite units, chiller, special units and heat pumps for refrigeration, air conditioning and heating systems. These are characterized by their smoothness, their legendary reliability and efficiency. Innovation is our passion. The developed Goeldner-motion series were the first refrigerant compressor with integrated frequency inverter. Furthermore, HKT offering a range of compressors for the natural refrigerant ammonia, the mixture ammonia / dimethyl ether (R723) and hydrocarbon refrigerants. semi-hermetic compressors with frequency inverter. 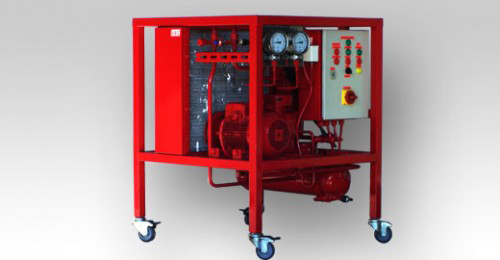 The HKT series with open-type compressors, compressor units and condensing units.